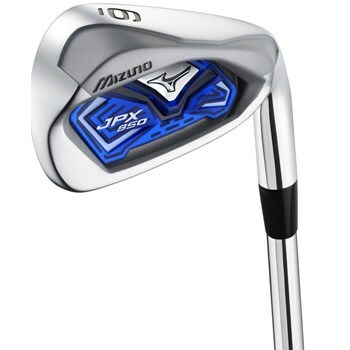 The Mizuno JPX-850 delivers more distance, with more solid feel than any other iron in the game. This iron has an extremely thin and hot face utilizing MAX COR technology. This iron has the Largest Sweet Spot Ever in a Mizuno iron designed to deliver balanced performance. This iron set delivers explosive distance and maximum forgiveness which every golfer is looking for. Review by CEG123, 3 years ago.